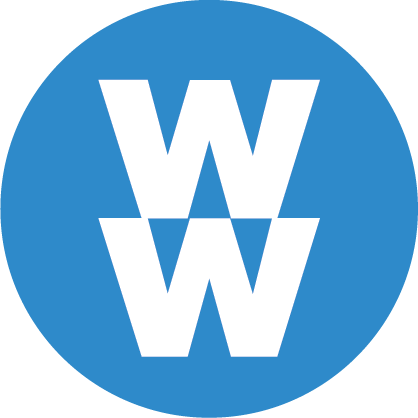 Weight Watchers accepts individuals from 13 to 17 years of age for membership as long as they have written medical permission from their physician (or designated health professional such as Nurse Practitioner) indicating a BMI percentile of 95 or higher and a 3 month weight goal. We’re here to help you every step of the way! Call to start your own group or find out if there’s already one in your area. All the info you need about monthly pass. There’s no need to call ahead or make an appointment. Start whenever you’re ready. There are no contracts to sign! Start and stop any time you want with no further obligation! 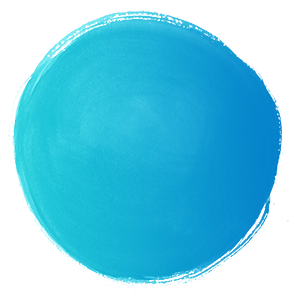 This website is operated by Weight Watchers of Maine, Inc., a franchise of Weight Watchers International, Inc.
© 2018 Weight Watchers International, inc. © 2018 Weight Watchers of Maine, Inc., a franchise of Weight Watchers International, Inc. All Rights Reserved. WEIGHT WATCHERS and SmartPoints, are registered trademarks of Weight Watchers International, Inc., and are used under license. Design & Development by sephone interactive media. WW weightwatchers reimagined! We are Maine's trusted name in weight loss for over 50 years!